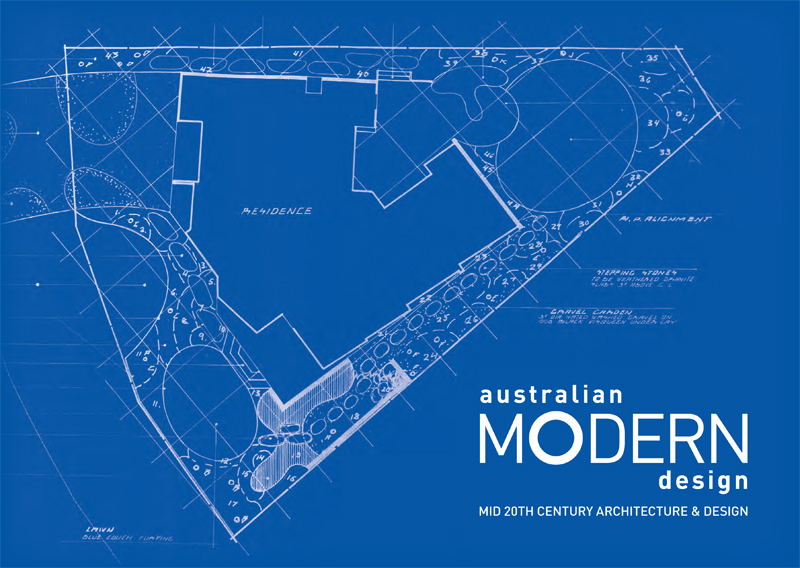 Australian Modern Design is a unique publication providing an insight into Australian mid-20th century architecture, design, and cultural history. Featuring contributions from local architects, writers, collectors and designers, Australian Modern Design celebrates the diversity of ideas in post-war Australia. Discover mid-20th century architecture, design, art, fashion, furniture, caravans, and more in this eclectic journey into Australian design. What do the terms modern and modernism, vintage and retro really mean? Modern can be defined in many ways: avant-garde, experimental, or simply representative of recent times. Mid-20th century design is widely admired and collected, so please join me to see why in this eclectic journey into Australian design. Australian Modern Design is an independent publication, proudly designed, produced and printed in Brisbane, Queensland, Australia.